Hi! Welcome to the ERC! 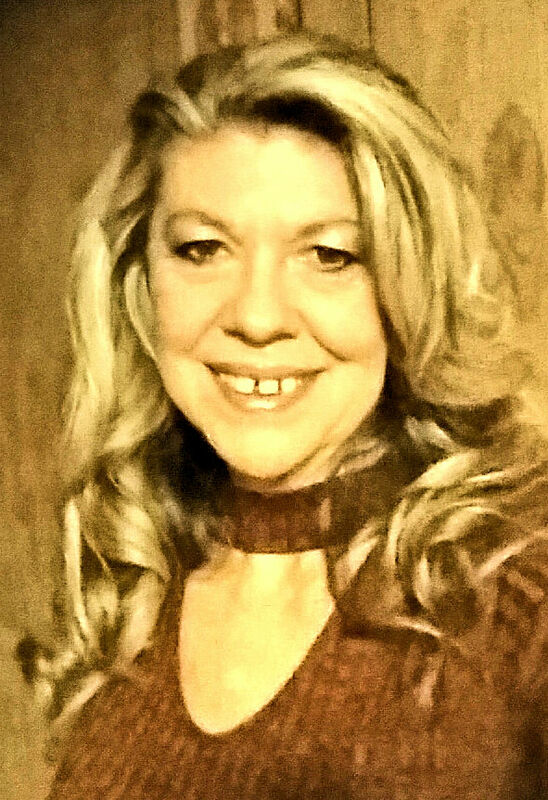 My name is Relinda and I am the Director of Educational Resources at UA Cossatot. As a UA Cossatot student, you're probably wondering what this ERC is that you keep hearing about. The UA Cossatot Educational Resource Center (ERC) is a fully functioning, media-rich, user-friendly resource center striving to enrich the lives of students through active learning. Working with faculty, we seek to promote higher education and help students achieve their maximum academic potential. The ERC provides several computer stations and a lounging area with comfortable seating. There is an ERC conveniently located at each campus: Kimball Bldg. at De Queen; Room 104 at Nashville; and Room 216 at Ashdown. The ERC offers free tutoring, along with various tutorials and workshops for individual or group education during each semester. A knowledgeable staff is available during posted hours. The ERC also manages the UA Cossatot Textbook Program. Students may visit the ERC at any campus to pick up textbooks. The ERC offers about 10,000 titles in book and media format, as well as about 60 online databases. Students may access databases 24/7 after acquiring a student identification card. We note hours of operation and any schedule changes regarding holiday hours or inclement weather online at http://www.youseemore.com/cccua and at https://www.facebook.com/UACERC. ERC staff is always eager to help students reach their full academic potential! If you haven't visited the ERC at your campus yet, make plans to do so soon! 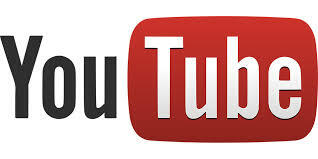 Find tutorials and videos at the ERC YouTube channel! A video describing what the ERC can do for you. In addition to checking information at our web page, you can also access news and photos at the ERC Facebook page. THE VIRTUAL ERC! You will find the Virtual ERC under the Community tab in Blackboard. For best results, use Chrome to access Blackboard. UA Cossatot Educational Resource Center: ERC Libguide by Relinda Ruth is licensed under a Creative Commons Attribution-NonCommercial 4.0 International License.